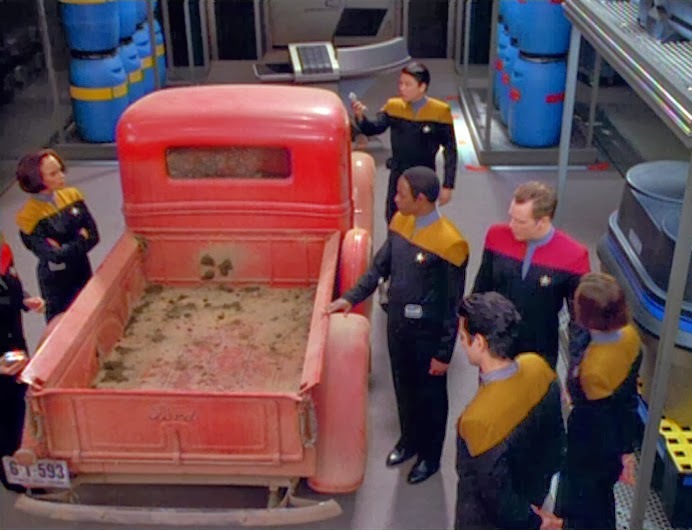 Voyager comes across a strange artifact floating in space - a pickup truck from the 1930s. When they use its radio to trace an SOS signal back to its source, they find something (and someone) they would never have expected. The manure still smells, too? Come on. 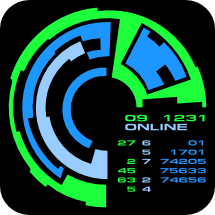 The Borg have launched a new assault on Earth, this time traveling to the past in the hopes of derailing Earth's first contact with the Vulcans, and thus all of Federation history. Picard must face not just a mortal enemy but his own personal scars the Borg left in their last encounter. The Enterprise crew must now stop the Borg again while finding a way not to interfere in the unfolding of a pivotal moment in human history. Can you guess which one is the red shirt? 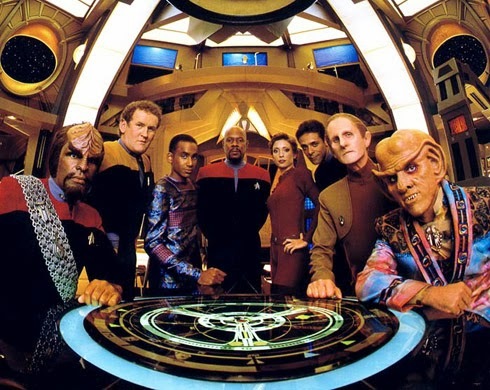 One more season of DS9 comes to a close, and by all metrics, this is the best season of DS9 so far. 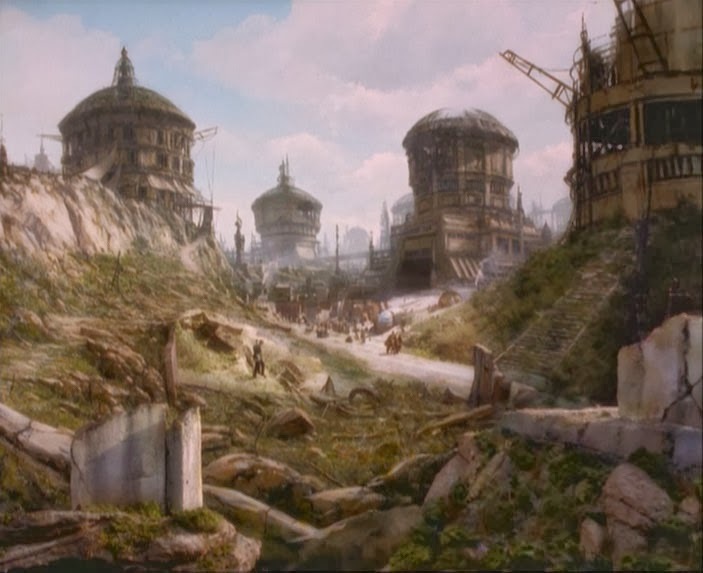 Even when not dealing with the Dominion and Klingon arcs, this season seemed to have real momentum. More than anything, the show really seems to have found its own voice in its stories, rather than falling back on trying to tell a story using TNG's episode model as a guide. Jake-O... time to visit Garak's shop for some new duds. Odo is stricken by a mysterious illness that threatens his life. 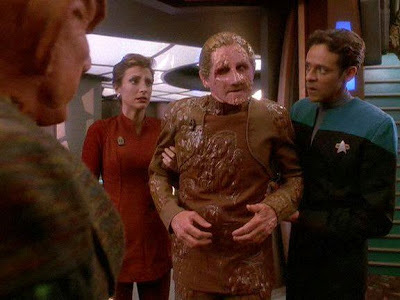 With no other recourse, the crew takes him to the Gamma Quadrant in the hope that the Founders can cure him. Keiko O'Brien suffers an injury that necessitates the transplant of her fetus to Major Kira. Meanwhile, Quark suffers with the knowledge of his impending death, and must decide how to wind up his affairs. 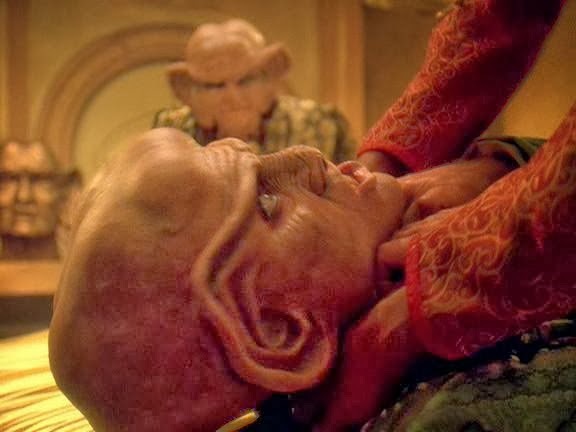 Quark tries out a new asphyxiation program in the holosuite.